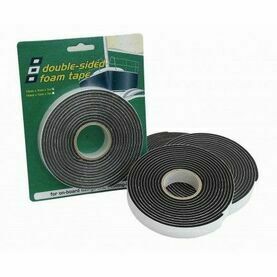 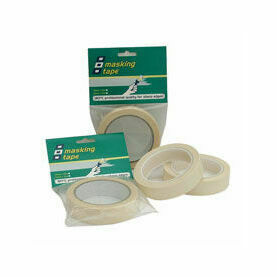 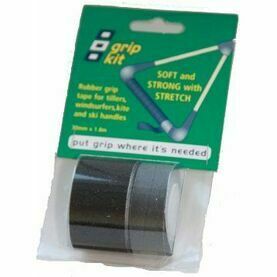 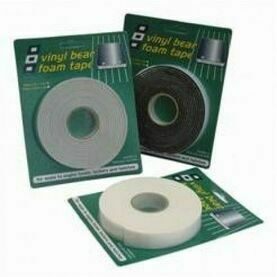 PSP’s Self Amalgamating Tape is designed to be non-adhesive; hence it will bond to itself and not your boat’s fittings. 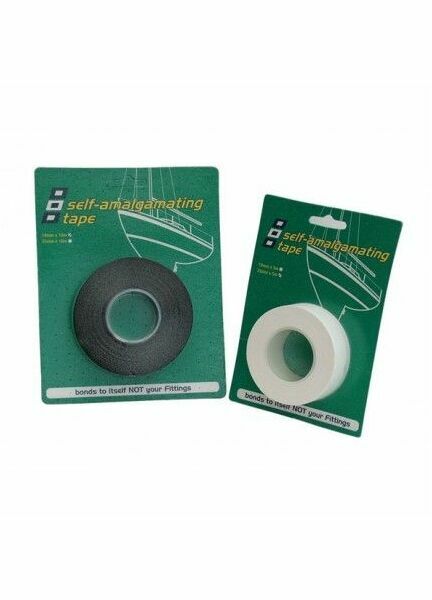 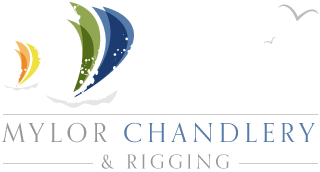 Because of this, it’s well suited to rigging screws, terminals, on deck electrics and emergency hose repairs etc. 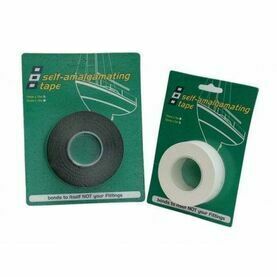 Featuring high voltage properties, ozone resistance and water resistance, the Self Amalgamating tape also has the ability to protect against corrosion.